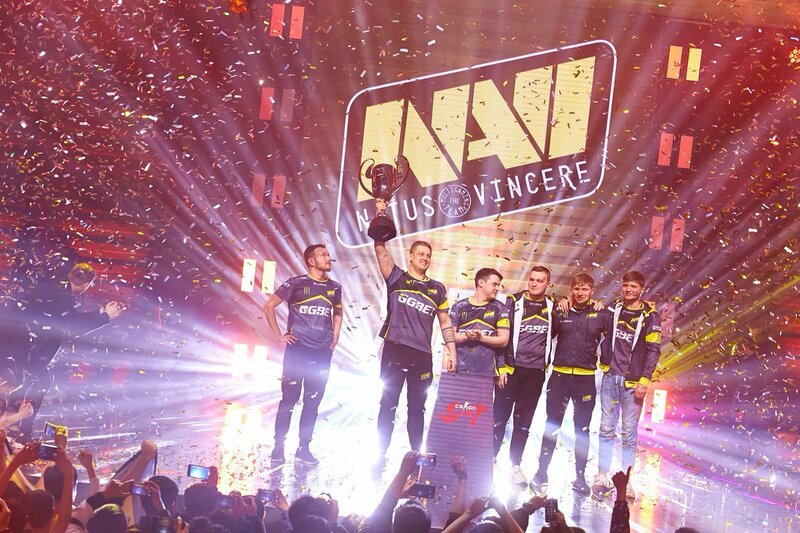 Following outcomes of the second day of the closed qualifiers Gambit Esports, Old But Gold and BOOM ID were granted a chance to play at StarLadder ImbaTV Dota 2 Minor. 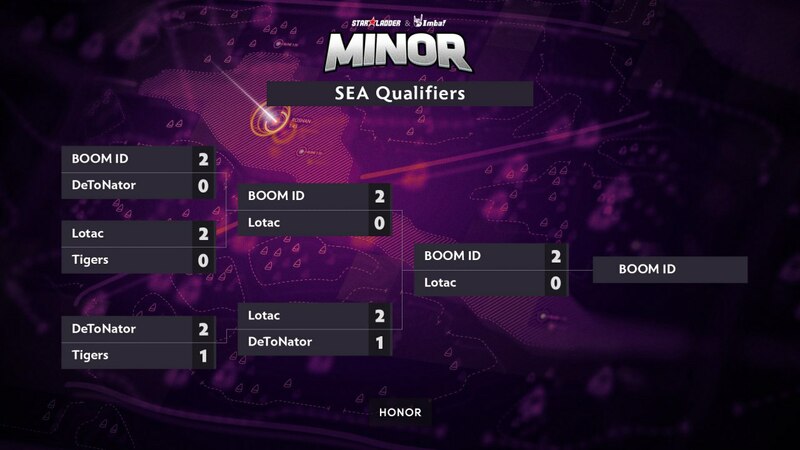 BOOM ID received a slot by overpowering Lotac in the final of the closed qualifier in the South-East Asia with 2:0. 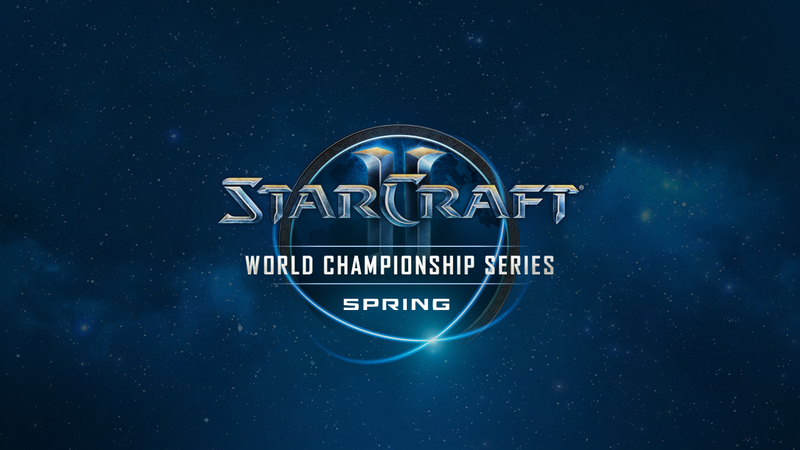 CompLexity Gaming advanced to the final of qualifiers within North America. 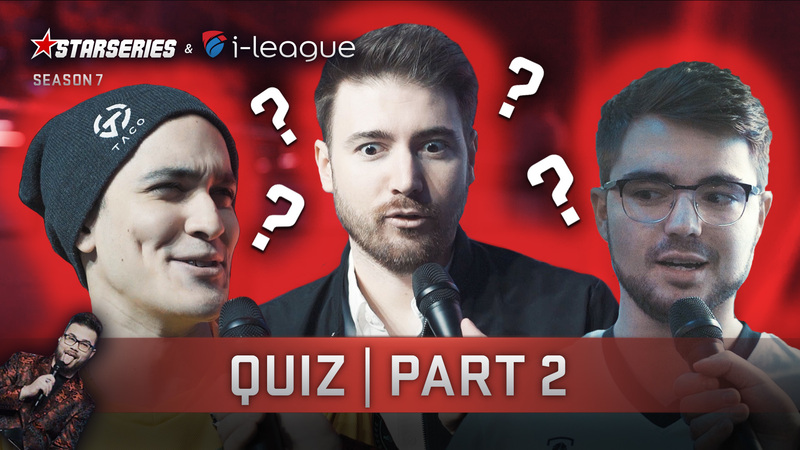 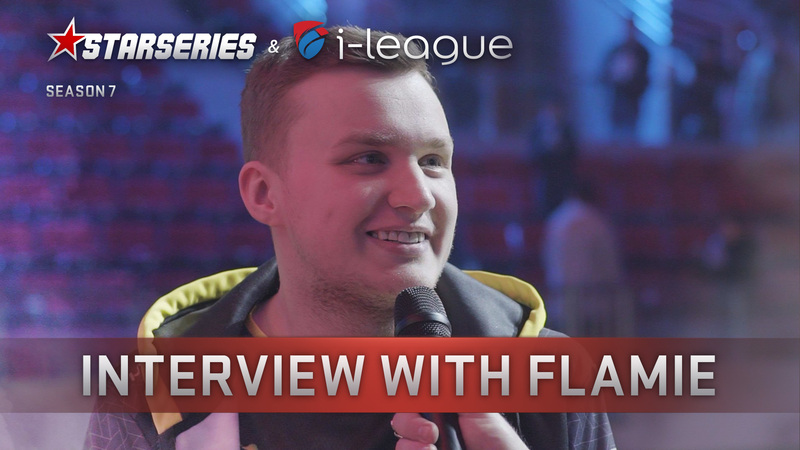 The team has firstly dealt with faZe, then — with TEAM TEAM. 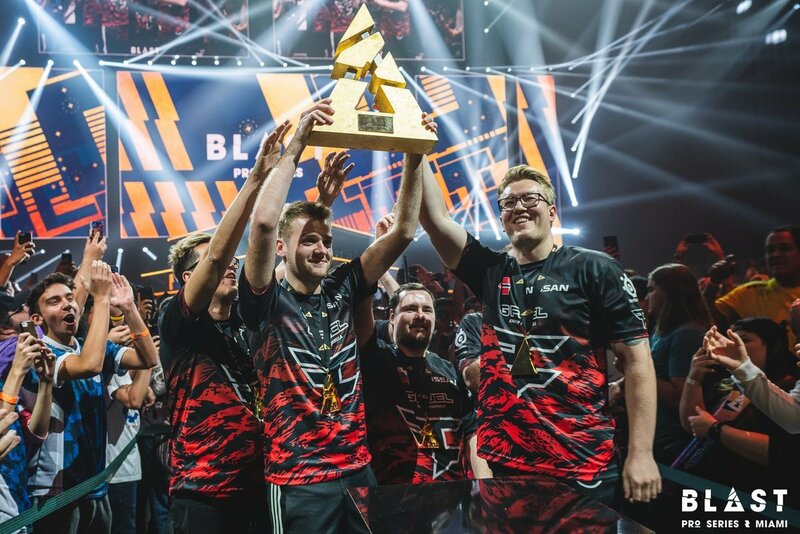 Flying Penguins reached the final of the lower bracket, prevailing over faZe. 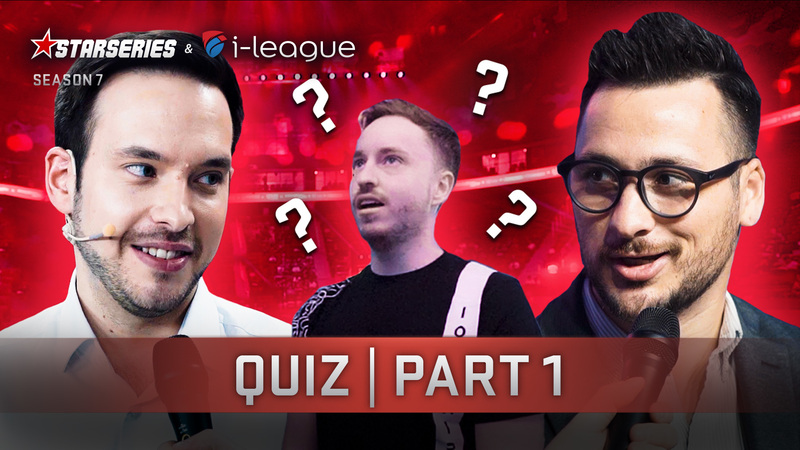 They will have to face TEAM TEAM in a clash for an advance to the qualifier’s Grand Final. 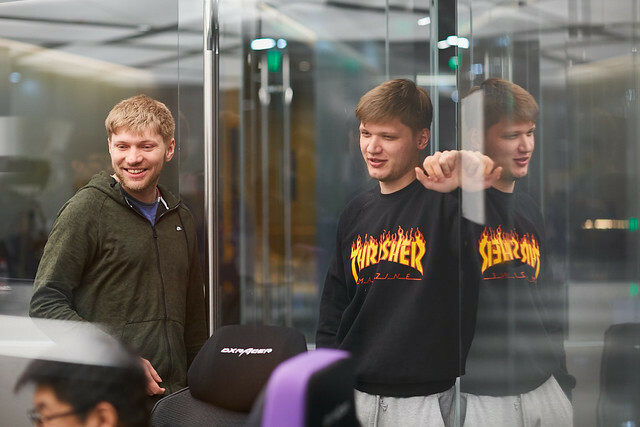 In the CIS-region the first ticket was secured by Gambit Esports. 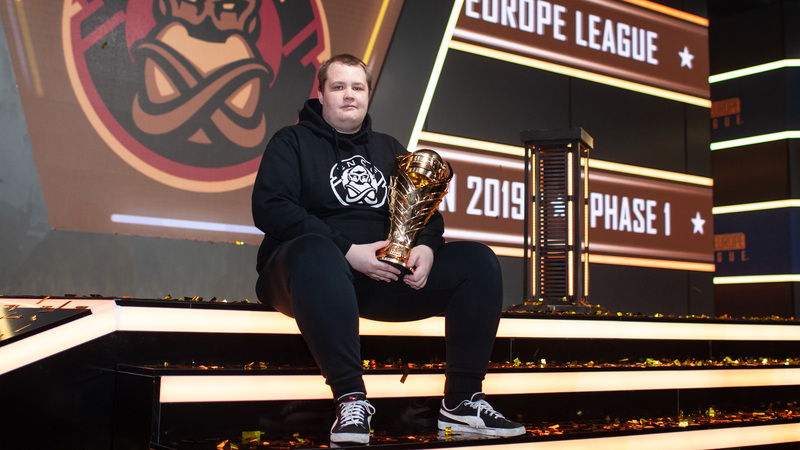 The team defeated Team Empire in the upper bracket’s final. 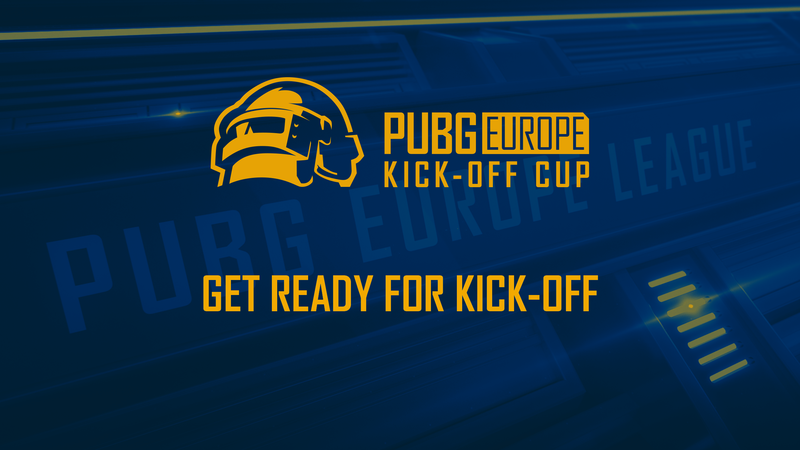 In a parallel match, Aachen Esports Club lost out to Old But Gold and was eliminated from the tournament. 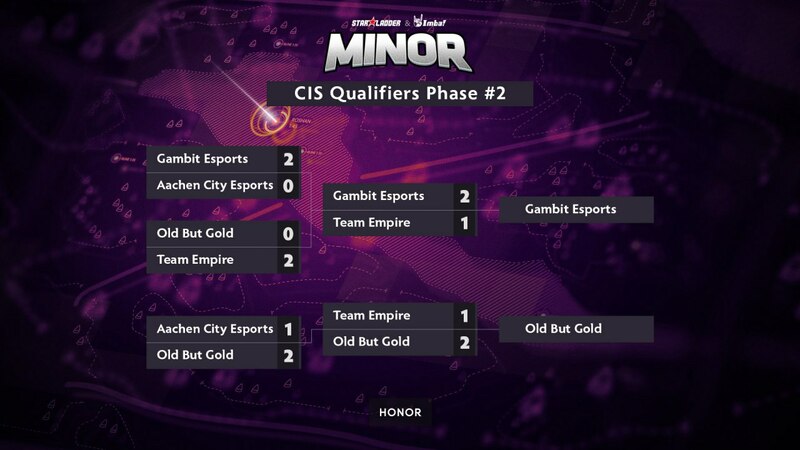 In a match for the last slot in the Minor from the region team Old But Gold defeated Team Empire and along with Gambit Esports will stand for the CIS at the tournament.